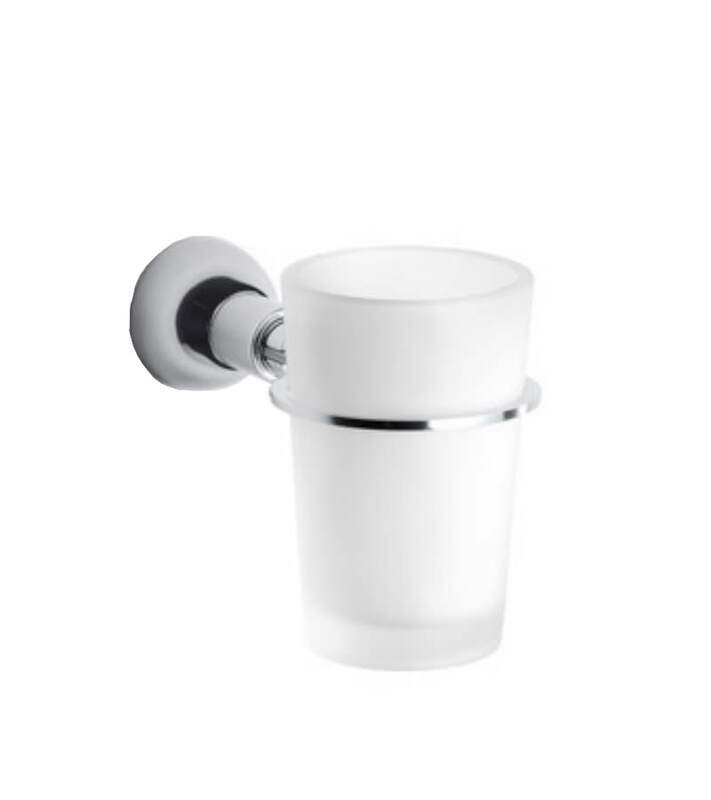 A great combination employing the use of frosted glass and metal, this chrome finished Superinox Toothbrush and Tumbler Holder by Roca, has outstanding aesthetics. 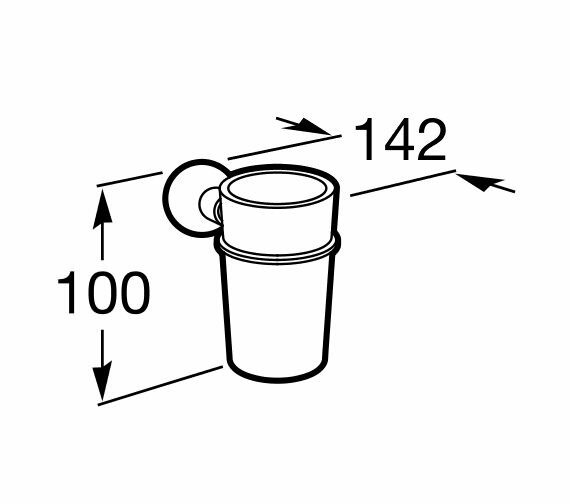 The wall-mounted tumbler accessory manufactured from best quality material is sturdy and long-lasting. 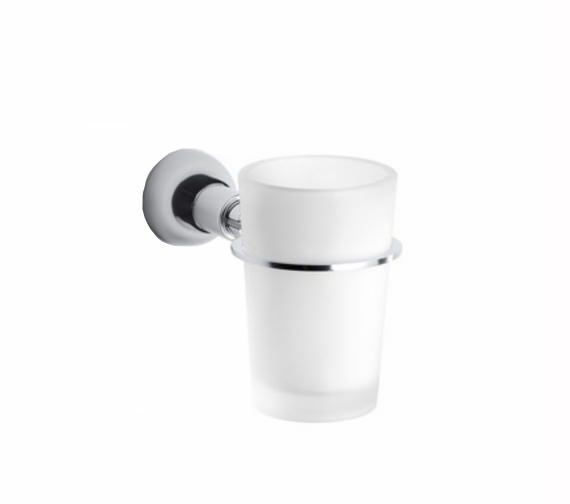 This product offers excellent utility by keeping the essentials at the basin neat and organised. 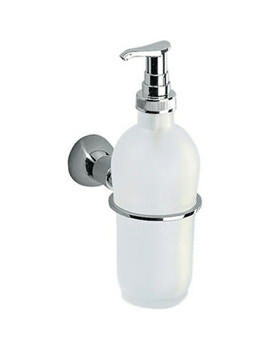 The manufacturer provides a two-year warranty for this practical fixture, covering any manufacturing defects.